Ordinary teas unusally provide either strenght or just flavour. 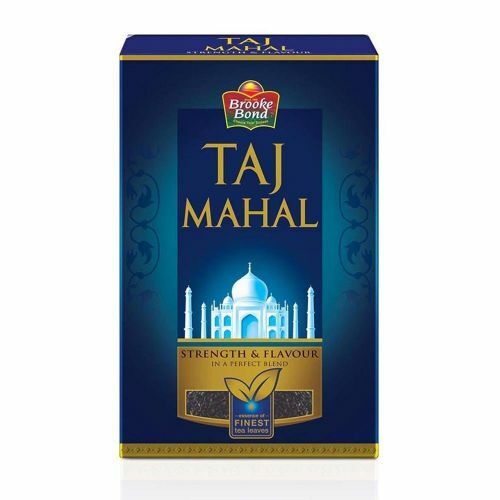 New brooke bond taj mahal tea gives you the much - coveted perfect balance of both strenght and exquisite flavour. This makes it a princeless cup of tea. Only taj contains the precious essence of the FINEST fresh tea leaves that helps in retaining both its strong taste and great flavour.